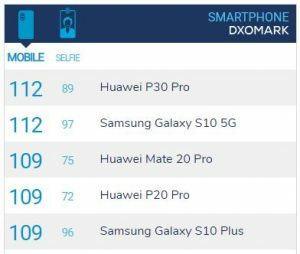 Huawei’s latest flagship, P30 Pro has tied DxOMark benchmark with its top rival Samsung and its latest 5G flagship phone Galaxy S10 5G. 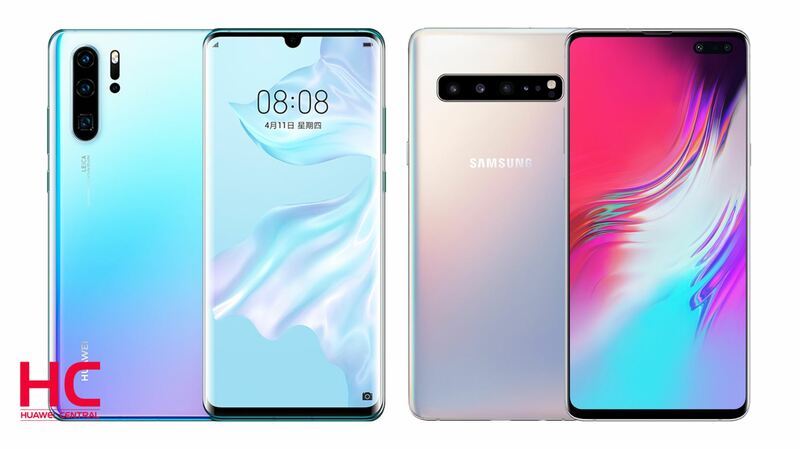 According to DxOMark, Samsung Galaxy S10 5G has scored 112 points for the rear camera setup which has tied with the score of Huawei P30’s 112 points but still the camera of S10 5G lacks in terms of quality, Night time photography and the zoom. Therefore the Huawei P30 Pro is still the king in rear camera list of smartphones. The still image and video recording of Huawei P30 are slightly better than the Galaxy S10 5G. Moreover, P30 Pro’s color correction, exposure, wide dynamic range, and color rendering is more accurate compared to Samsung’s 5G phone. 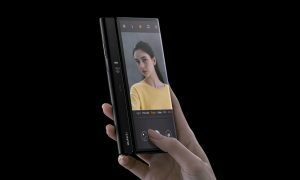 However, the front camera of S10 5G has received more points in the selfie test which is due to the three lenses on the front side of the device, on the other side P30 Pro only features a single lens. Which Huawei is expected to deal in its upcoming flagship phone. 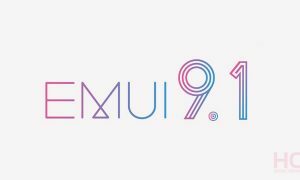 Huawei P30 Pro features, the main sensor is a 40-megapixel optically stabilized unit with f/1.6 aperture, the second sensor is a 20-megapixel ultra-wide camera with f/2.2 aperture, while the third is an 8-megapixel OIS-enabled periscope unit allowing for 5x optical zoom. There is also a fourth 3D time of flight sensor that allows for better depth sensing and should help with portrait photography.